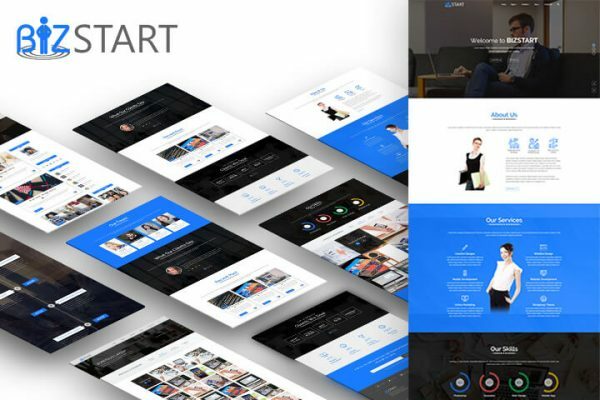 Bizstart is a WordPress theme helps you to create professional, corporate, business websites with ease. We offer great support and friendly help! This theme has great templates available to create attractive looking. Bizstart theme is perfect for a company, financial, corporate, startups or blogging site. It supports videos from YouTube. The site is already mobile ready and GDPR compliant. The theme is fast, simple, and SEO friendly, easy to use for finance, law, food, lifestyle, modern, personal, travel, luxury, viral, minimal, minimalist projects and more. Integrated with Instagram, bbPress Forum, BuddyPress and WooCommerce, It uses the best clean SEO practices. Bizstart supports responsive Google Ads and AdSense.